They reveal all their skincare secrets here! With all the germs and super dry air in planes, covering your pores with makeup = acne. So how do flight attendants, who wear makeup in-flight for hours, manage to always look fresh thousands of feet up in the air? 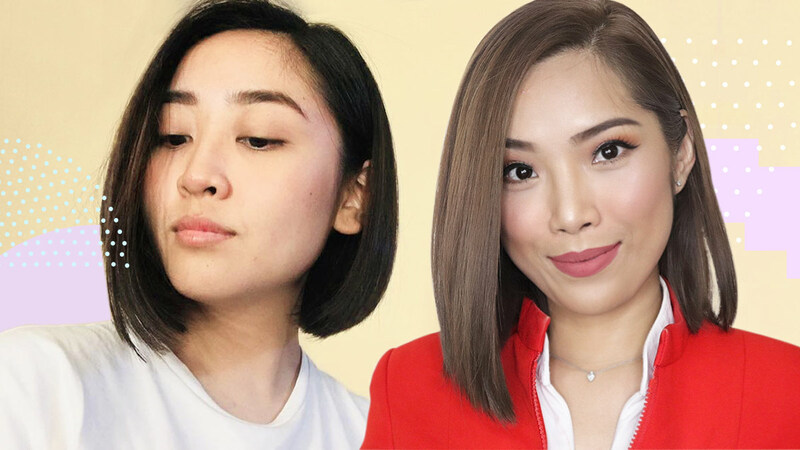 We interviewed five F.A.s—Moxy Arima, Veronica Javier, Janine Santarina, Kathleen Legata, and Ruth Ramos—to learn more about their skincare secrets + routines! Makeup routine: Primer, foundation, eyebrows, eyeshadow, eyeliner, mascara, concealer, contour, blush, lip balm, lipstick, and powder. Moxy: One year and six months! How do you take care of your skin when you're working and not working? Moxy: When I'm not working, I let my skin rest and apply face masks during the day. 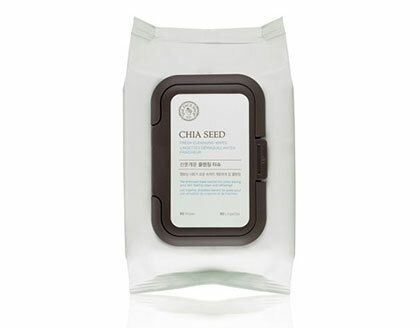 My current favorites are the Aztec Secret Clay Mask and the Alya Skin Mask! At night, I make sure I exfoliate before my usual skincare routine. However, when I'm working, I just make sure I keep my face oil-free by patting it with tissue or oil films. I sometimes use an aloe vera face mist in-flight so my skin won't get too dry from the air inside the aircraft. Also, when I get home from work, even if I am super sleepy, I NEVER sleep with makeup on. It helps my skin feel refreshed and extra clean. 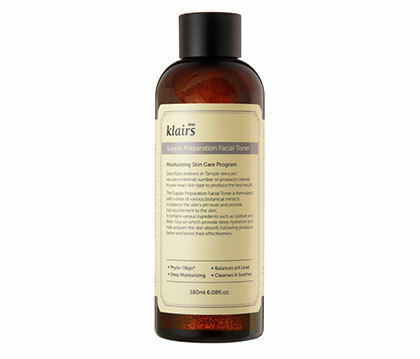 My skin is oily, which makes me prone to acne, so this toner keeps pimples at bay. Most moisturizers I've tried in the past just make my skin more oily, so this lightweight one has been my go-to lately. 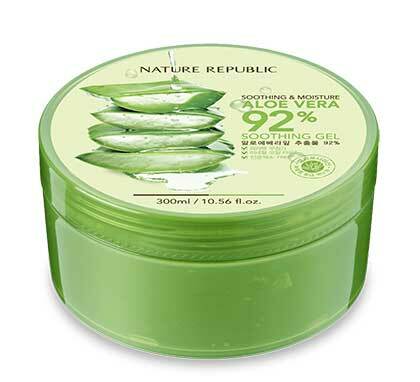 It makes my skin feel refreshed and somewhat tighter after application. It also has a nice scent and quickly dries once applied! Sunblock is important since it protects my skin from harmful UV rays. 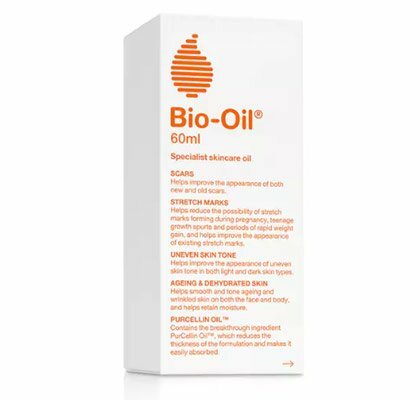 This product is great because it's not too greasy and it dries quickly, which is perfect for people with oily skin like me! 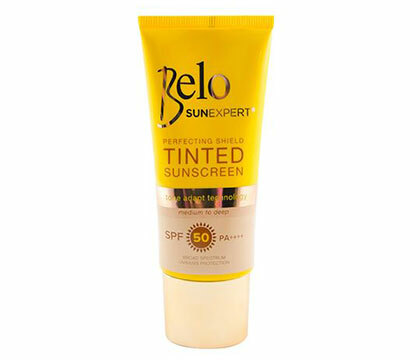 And unlike other sunblocks that I've used before, this one feels light on the skin. This facial foam got rid of the little bumps on my forehead and it always instantly dries up any unexpected pimples. After wearing makeup for more than 12 hours, the feeling this facial foam gives after washing it off is just ~*divine*~. I can't sleep without applying this because I would expect a pimple the next day if I don't. 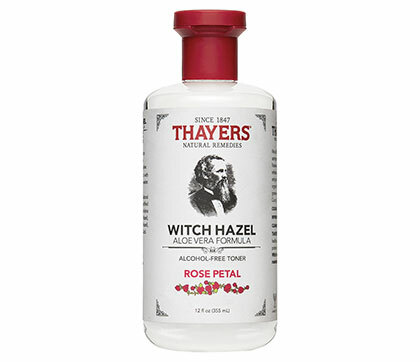 This toner is able to get rid of the leftover dirt and makeup in my pores. 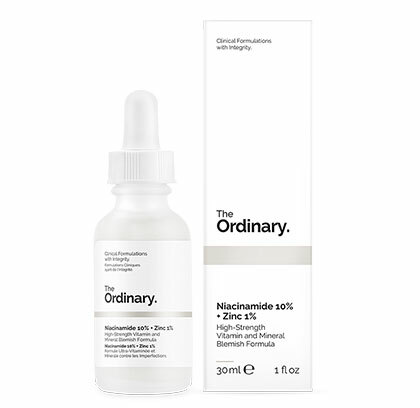 It may be too strong for some, but for people with oily + acne-prone skin, it's worth trying. It keeps my skin blemish-free, bright, and healthy. It has also helped in making my dark circles less obvious, which is a need for any flight attendant who often joins red-eye flights! It makes my lips feel super soft and helped treat the windburn I got from a long-haul flight months ago. 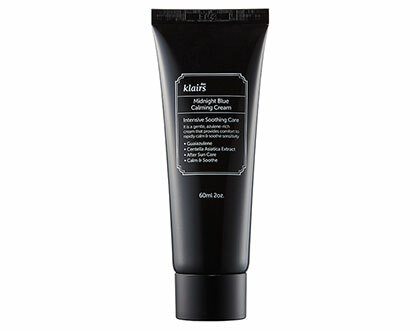 So this is a must-try for anyone whose pout gets easily chapped! What are your in-flight skincare products? Moxy: Lucas Papaw Ointment, Nature Republic's Aloe Vera Face Mist, and oil blotting sheets. 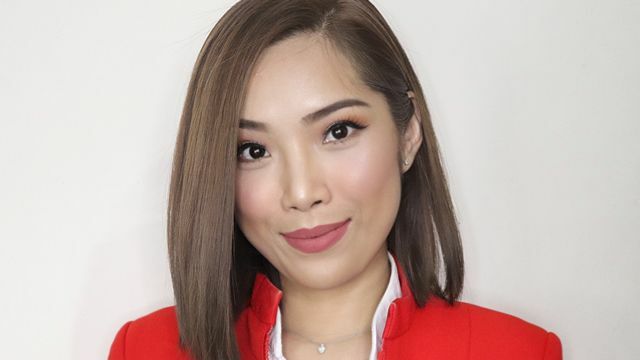 How has your skin changed since you became a flight attendant? 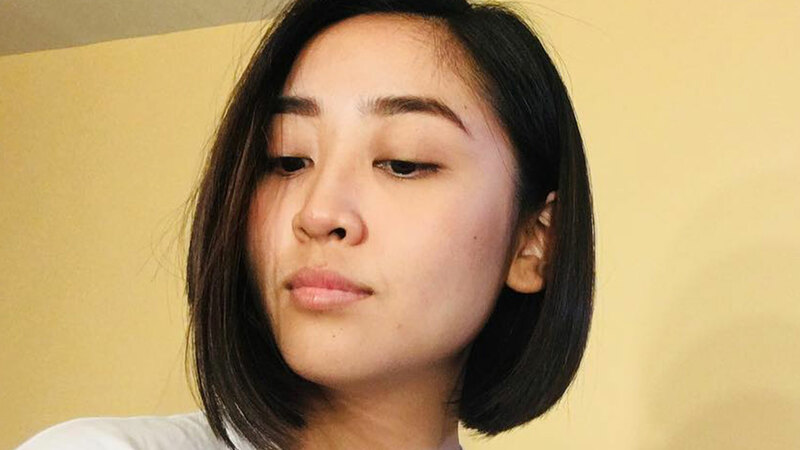 Moxy: My skin has become fairer since I'm rarely exposed to the sun, and the texture has improved because I constantly receive advice from my co-flight attendants on how to take better care of my skin. What are your in-flight skincare tips? Moxy: Always keep your hands clean and your face oil-free. My next tip is to make sure your face is always moisturized via a face mist, and keep your lips chap-free with a lip balm. Last but definitely not the least, drink lots of water to keep yourself hydrated! Makeup routine: Primer, foundation, concealer, eyebrow pencil, eyebrow gel, eyeshadow, eyeliner, mascara, blush, highlighter, powder, setting spray, and red lipstick. Veronica: When I'm working, I pack on the moisturizer and sunblock on my face. I even add a few collagen drops before I put on my makeup! Throughout the day, I need to have my lip balm handy because long hours of wearing lipstick can feel like the desert. When I'm not working, I still put on moisturizer and sunblock but with minimal makeup. I still keep my lip balm with me. I take advantage of my days off to wear lipsticks with lighter formulas. 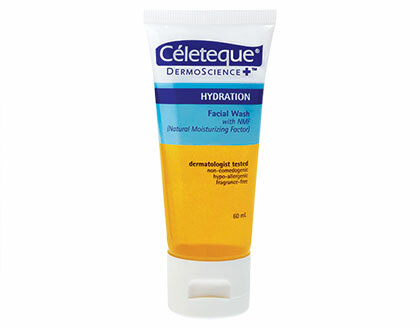 I cleanse with the Céleteque Hydration Facial Wash. 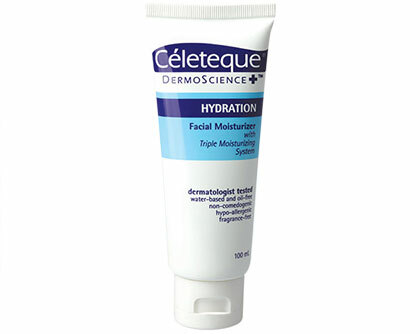 It's water based and mild on the skin so my face doesn't feel dry after the wash.
Next, I apply Céleteque's moisturizer. Again, gentle on the face and doesn't feel greasy! 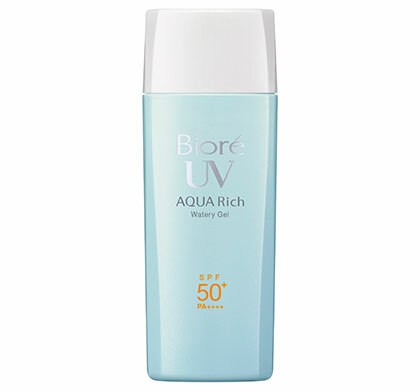 The Bioré UV aqua rich sunblock is a staple fave. My skin absorbs it well and it has SPF 50! 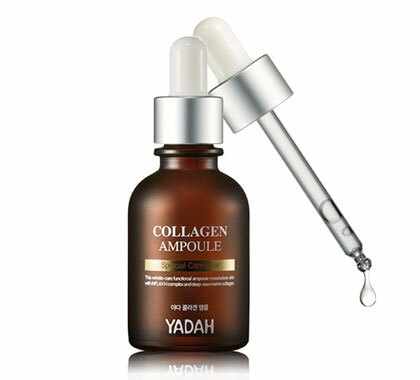 I add around three drops of the Collagen Ampoule. It's a Korean brand, plus the fact that it has the word "collagen" in it made me instantly want to try it. I noticed my skin feels more supple compared to days when I skip this step. 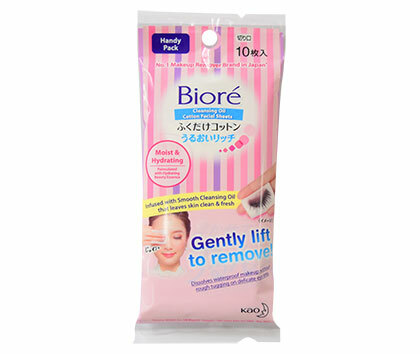 I remove my makeup with Bioré facial wipes. It takes a lot off with just one swipe. Sometimes I'd remove the excess makeup with virgin coconut oil. 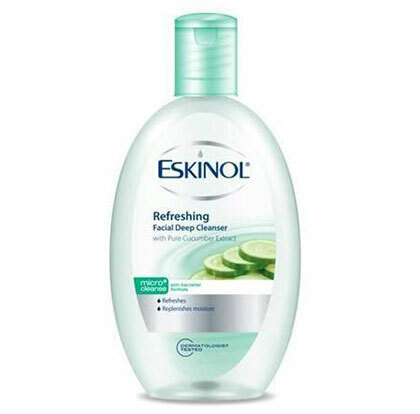 A step I will never miss out on is applying Eskinol's Facial Deep Cleanser (the cucumber one). 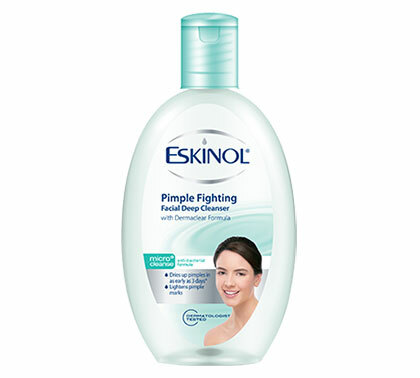 I have been using this since the seventh grade and it has helped in fighting pimples. You'd be surprised how much dirt is still in your pores after cleansing! 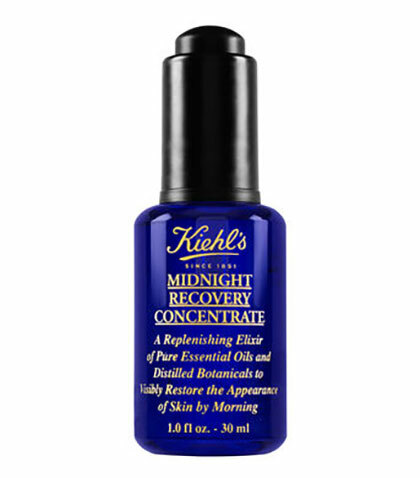 Once my skin is all clean, I go in with the Midnight Recovery Concentrate. A few drops will go a long way with this one. 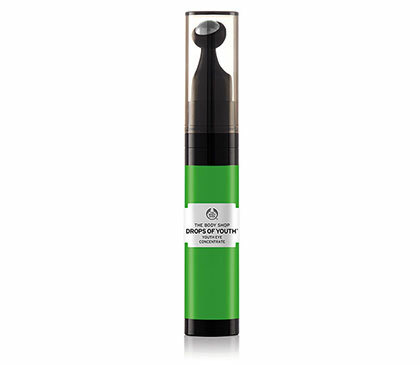 After, I put on the Drops of Youth Eye Concentrate from The Body Shop. I liked the packaging for this one because it has a small roller specially made for the under eye area where you can gently massage the product in. 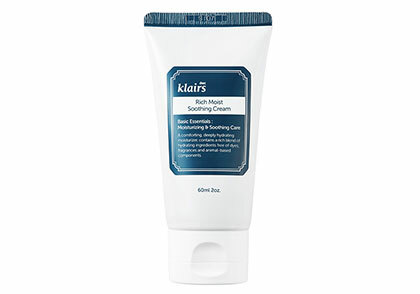 The Kiehl's super multi-corrective cream makes my skin feel super soft! This was a recommendation from a friend who looked 10 years younger than his real age. 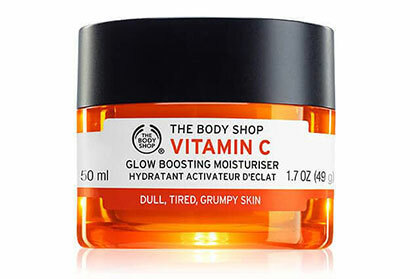 Veronica: For a little pick-me-up, I spray on the Vitamin C Energizing Face Mist from The Body Shop. When oil starts to kick in, I use the Gatsby oil blotting paper. And again, I can never survive a day without my Burt's Bees lip balm! It keeps my lips from feeling parched. Veronica: Since I work very odd hours, I noticed more bags under my eyes. Hence, I put extra care in that area. Also, the air inside the cabin is very drying which may make the skin sensitive in the long run. That's why I look for products that are gentle and mild on the skin. 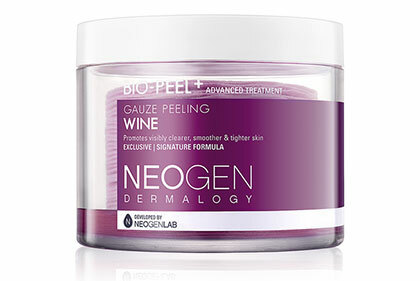 What are your in-flight skin care tips? Veronica: This is a cliche, but drink lots of water! Even I can forget this and I just end up feeling really tired and dry. Also, I've stopped retouching my makeup with powder because I noticed I just end up looking patchy and cakey. Instead, I just use an oil blotting sheet, spritz on my face mist, and I'm good to go! Makeup routine: Primer, full coverage foundation, concealer, cream contour, loose powder (for baking), powder (for the whole face), bronzer, brow pencil, eye makeup, blush, highlighter, lipstick, and setting spray. If you are not used to a full glam look, you might think my routine is too much but that's really how it should be. I wear makeup for more than 10 hours a day, so every day is a full glam day! Janine: When I'm working, I try my best to drink lots of water at least every hour during long-haul flights. I also use a facial spray to keep my face moisturized every hour, too. I never forget to do skincare from the neck down 'cos my skin gets very itchy when it's dry in the aircraft. When it does itch, I use hand cream and low-key scratch it with my palm. When I'm not working, I always feel the need to exfoliate my face at least twice a week. I wear heavy make up five days a week for more than 10 hours a day, so imagine how clogged my pores could be! That's what I religiously do during my off days. 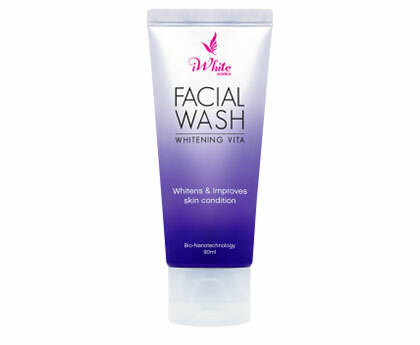 This became an instant favorite because it is really an effective brightening facial wash! 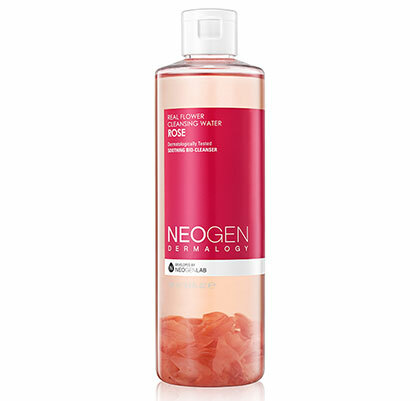 This toner—I love it so much! 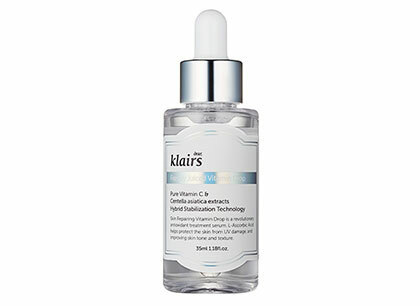 I've been wanting to try it since a lot of K-beauty fans were raving about it. Now I know why! My pores got tighter and it also lightened my acne scars. I had the "Where-have-you-been-all-my-life?" kind of reaction after using this. My skin is like the fluffiest skin there is whenever I use it! I love using it at night because when I wake up the next day, my face is super soft and smooth! 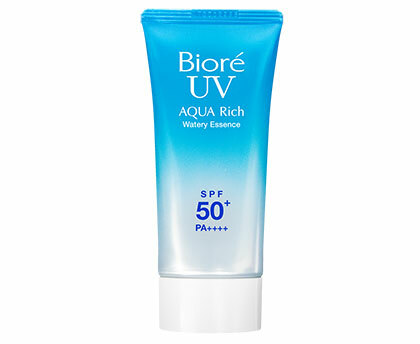 I love to use this as a daily sunblock for both no-makeup and full glam days because it's non-sticky. This never appears white on the skin, and it absorbs pretty well, too. I put this on when I want to apply minimal makeup. These two are my skin savers, especially the Vitamin C serum. 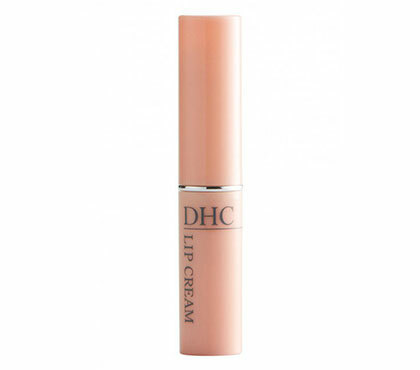 It claims to be anti-aging, and we all know using makeup is one of the reasons why we look twice older. Since I started using this, people who see me always say "Jaja, why is that everytime I see you, you look younger and younger?" It's Vitamin C! I only use this when I feel like my skin is kind of irritated and pimples are starting to show up. I turn to these products for exfoliating. Janine: I use the Mario Badescu Facial Spray with Aloe, Herbs, and Rosewater every hour to keep my face moisturized and fresh looking. For my hands and arms, I use any hand cream, no specific favorite brand, but I'm currently using Vaseline Dry Skin Repair Lotion. Also, I know water is not really a skincare product, but it's really good to keep yourself hydrated, especially during long-haul flights. 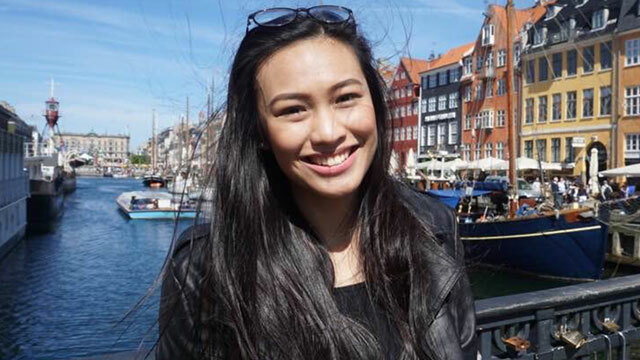 Janine: Honestly, I wasn't really taking care of my skin until I became a flight attendant. My skin type is normal, and I experience occasional dryness. But I learned that I can actually prevent the dryness by using the right skincare products. So, from then on, I started to really invest in my skincare. Janine: Water intake is very important. Make sure you drink water every hour during the flight. And don't touch your face, you have no idea how much germs you can get from the aircraft. Makeup routine: Primer, foundation, concealer, powder, eyebrow pomade, eyeshadow, blush, contour, highlighter, mascara, lipstick, and setting spray. Depending on the length of the flight, I can opt not to contour and use setting spray. Sometimes, I even swap my foundation for a tinted moisturizer or I just use a full coverage powder. With makeup, less is more. Kathleen: Almost two years now. How do you take care of your skin when you’re working and not working? Kathleen: I try to stick to organic and natural products with no fragrance in them. I have a ton of products I use, depending on what my skin needs or what my skin type is at that time. Working or not, I try to stay hydrated and drink a lot of water. When I am working, there is not much I can do since I'm wearing makeup, so I just use facial sprays. After flying, no matter how tired or busy I am, I always make sure to at least fully remove all my makeup, cleanse properly, moisturize, and use sunblock. As a general rule, I make sure I properly cleanse my face to avoid clogged pores and allow my skin to fully absorb everything. 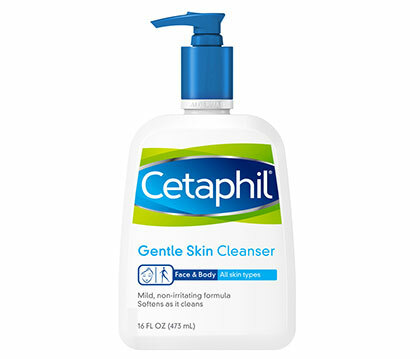 When I find that my skin is getting problematic (pimples, clogged pores, or redness), I use fewer/more gentle products to let my skin ~breathe~. I avoid touching my face at all costs, and I use silk pillow covers. But skincare is more than just the products you put on—I also eat a proper diet and avoid sweets and greasy/fried food. 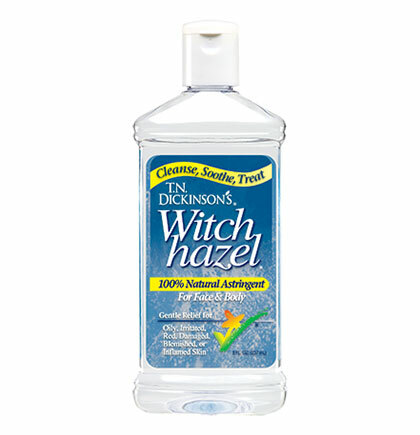 During the morning, I prefer a gentle cleanser to wash off any remaining residue of last night's products. 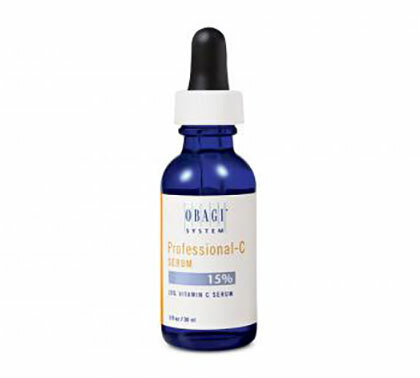 I put three to four drops of Vitamin C morning and night because it brightens and protects my skin, and evens it out. This is a "must" in my routine. I don't use cotton pads for toner. I just put the product on my hands, rub it and warm it up a bit, and pat it on my face. I skip the cotton because it ends up absorbing most of the product and I tend to be rough on my skin when I use it. Plus, it's less waste! I use my ring finger (the weakest finger) to rub it and warm it up before gently applying to my eye area. It's a lightweight gel moisturizer that does not leave a tacky or oily feeling after, making it a good base for my makeup. But whenever my skin is dry I add a bit of my Clinique Dramatically Different Moisturizing Lotion. This is the sunscreen I use on most days because like the moisturizer it does not leave a tacky or oily feeling. Plus, it doesn't smell like sunscreen and doesn't leave a white cast. 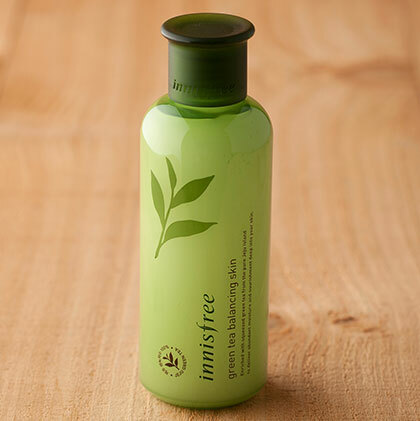 I start my triple cleanse with a cleansing oil. I gently massage the product into my face to remove the makeup and then rinse it off. It easily melts off all my makeup so I don't really need to rub hard. I use Shiseido Perfect Whip or Aesop's Amazing Cleanser to wash off the remaining oil and makeup. 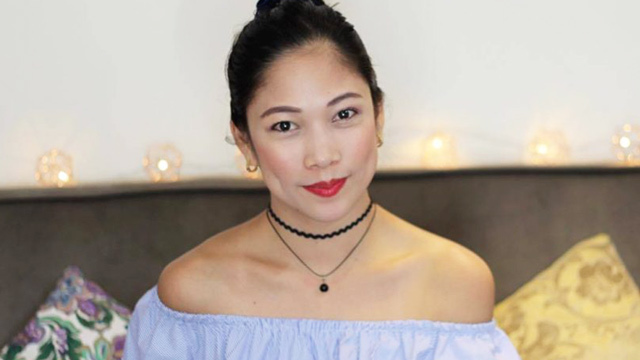 I sometimes use my Clarisonic MIA 2, especially after long-haul flights to help me get rid of everything that has been sitting on my skin for a long time. I try to exfoliate at least once every two weeks, depending on how clogged my face feels. 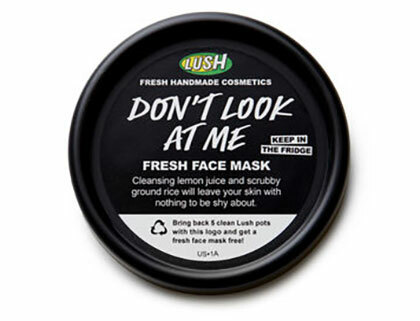 I either use Aesop Primrose Facial Cleansing Masque, or Suisai Beauty Clear Powder, or Lush's Don't Look At Me face mask. Whenever I exfoliate, I don't use my Clarisonic, cleanser, and toner. After cleansing, if I feel there's still some residue left on my skin, I gently swipe a cotton pad soaked in either this cleansing water or The Saem White Tea Cleaning Water across my face to get rid of any excess dirt and bacteria. 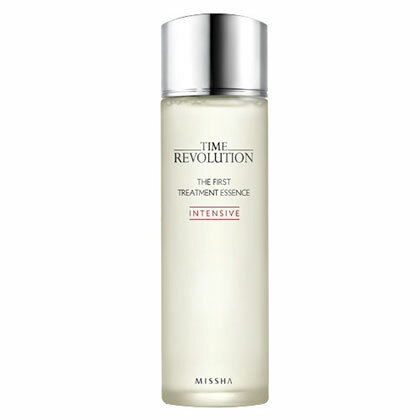 Sometimes, I either put the SK-II Facial Treatment Essence or Missha Time Revolution Essence (A dupe!) on my hands and pat it on my face. I normally do this when my skin is feeling sensitive or dry because it’s very gentle on the skin. I use two eye creams at night. 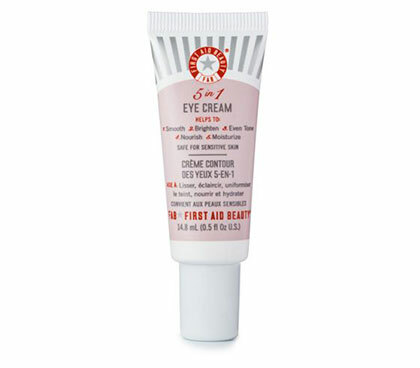 First Aid Beauty, the same as the one I use in my a.m. routine, and a bit of Kiehl’s Creamy Eye Treatment because it's richer. Sometimes, I use a sheet mask from Innisfree or Lululun, but usually I apply sleeping masks because I can leave them overnight. I prefer the Laneige Water Sleeping Mask or the COSRX Ultimate Moisturizing Honey Overnight Mask. 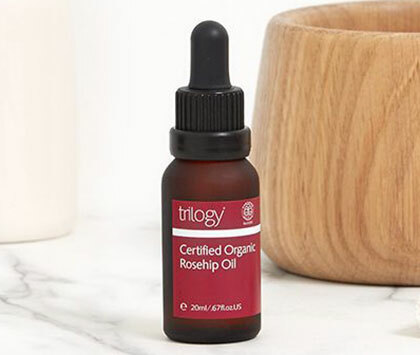 This oil is so lightweight that I can apply it during any season! It's moisturizing and has great anti-aging properties, too. As an extra step, I sometimes use these eye sheet masks and leave them on for a few minutes before I sleep. I switch between this and the Laneige Lip Sleeping Mask to moisturize my lips. Kathleen: My only in-flight skin care products are facial sprays and lip balm. I switch between the Mario Badescu Facial Spray with Aloe, Herbs, and Rosewater or the Shiseido Ibuki Quick Fix Mist. 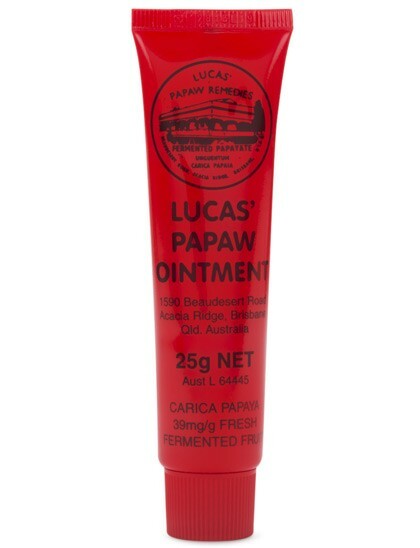 For my lips, I use the Laneige Lip Sleeping mask or Lucas Papaw. Kathleen: Ever since I started flying, my skin type has drastically changed and it depends on the season. I used to have oily skin back when I lived in the Philippines. Now, my skin gets very dry in the aircraft and during winter or cold seasons. Kathleen: Hydrate, hydrate, hydrate. The air in the plane is very dry. Drink lots of water and less juice, coffee, and soda as those can dehydrate you even more. You can use facial sprays as well. [I suggest] don't put makeup on and stick to moisturizer. I've seen some passengers use sheet masks in-flight. It's a good idea, especially for long/night flights! If you want to freshen up before landing, bring cleansing facial wipes. I recommend using them over washing your face in the lavatory. Also, don't forget to apply lip balm and bring hand cream, too! Makeup routine: Primer, BB cream, loose powder, eyebrows, eyeshadow, eyeliner, mascara, blush, highlighter, contour, lip pencil, lipstick, setting spray. Ruth: When I'm working, I make sure to drink a liter of water throughout the flight. I also use a hydrating spray like Evian. I religiously apply lip balm, as well, since chapped lips are a given during a long-haul flight. When I'm not at work, I try to give my skin a break from makeup. I also do facial masks once a week. Whenever I have a Manila layover, I try to get a facial treatment. If I don't go home to the Philippines, I take advantage of the company insurance that allows us to see a dermatologist. I would usually get a skin checkup and a laser Fraxel treatment. I also learned that stress can cause breakouts. There was a time my pimples were the worst, and I was on the brink of getting suspended from my flying duties. What I found effective was learning relaxation techniques like mindfulness and practicing yoga. I avoided mirrors too and tried not to stress about each time I saw a new pimple. 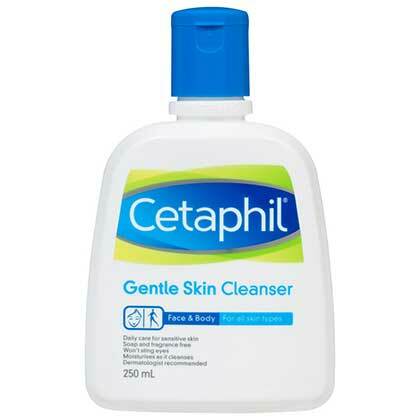 This was a recommendation from my dermatologist and I find it great for my dry skin. I use a gentle cleanser + my Clarisonic for mild exfoliation. I find this great for increasing blood circulation to my face, which helps keep my facial muscles toned. 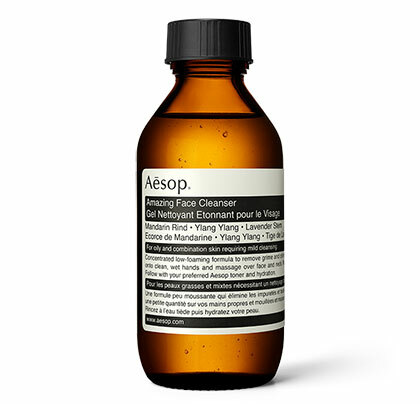 I'm a huge fan of natural products and I find this astringent balances my skin's pH levels. 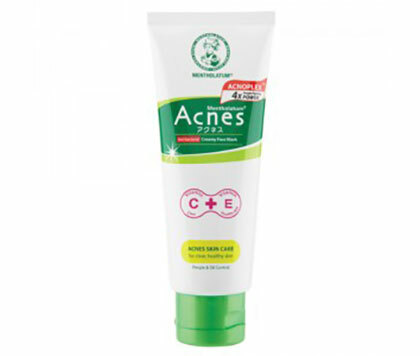 It also helps keep pimples at bay sans harsh scents and chemicals. 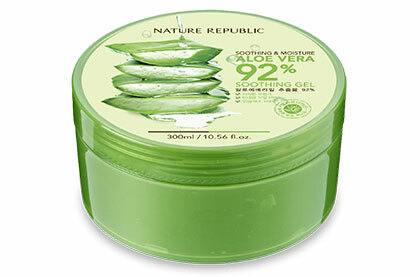 I use this aloe vera gel as my daily moisturizer. It's perfect for my dry skin, the dry weather, and the dry air in the airplane! 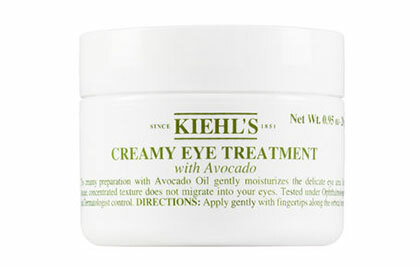 The best eye cream I have ever tried! 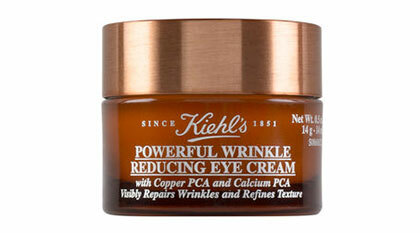 I religiously use it to keep my eye area plump and clear of any signs of aging, like crow's feet. It has a gentle and effective way of removing all my makeup, especially my eyeliner. 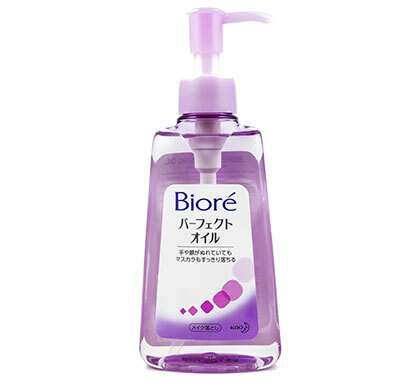 I use this with my Clarisonic again to get remove all the makeup from my skin. 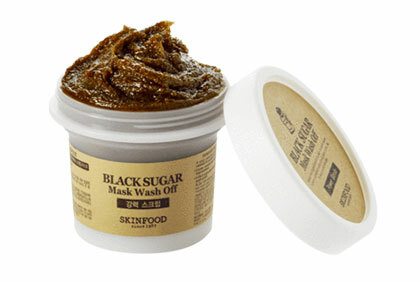 During super dry seasons like summer, this is the only way I can keep my skin moisturized. I apply it thicker at night and in the morning, my skin looks radiant the next day! Ruth: Uriage Lip balm, Evian Facial Spray, Clinique Dramatically Different Moisturizing Lotion, Hygienix Antibacterial Hand Spray, and Bath and Body Works Hand Sanitizer. Ruth: It's drier than usual, so I always make sure it gets the TLC it needs. Ruth: Having face masks in your carry-on is a must. You can use it while sleeping during the flight. Second, drink as much water as you can. We F.A.s love mixing in lemon, mint leaves, and cucumber in our water for flavor. Third, you can use a facial spray to perk up your skin throughout the flight. And fourth, have an effective lip balm because it's really annoying to have chapped lips!